Category: Old School Artists That Need to Come Back!! 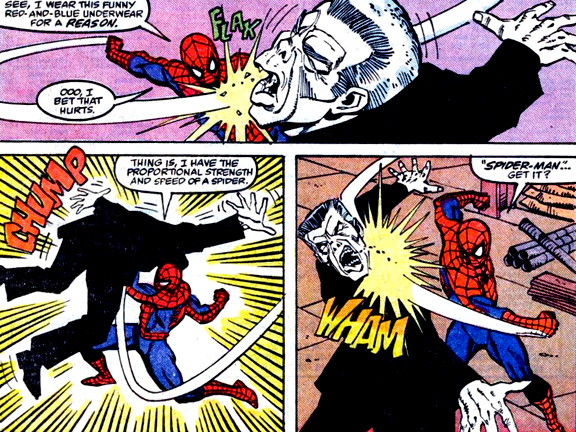 Sal Buscema’s Greatest Hits: Anatomy of the Most Powerful Comic Book Punches!! 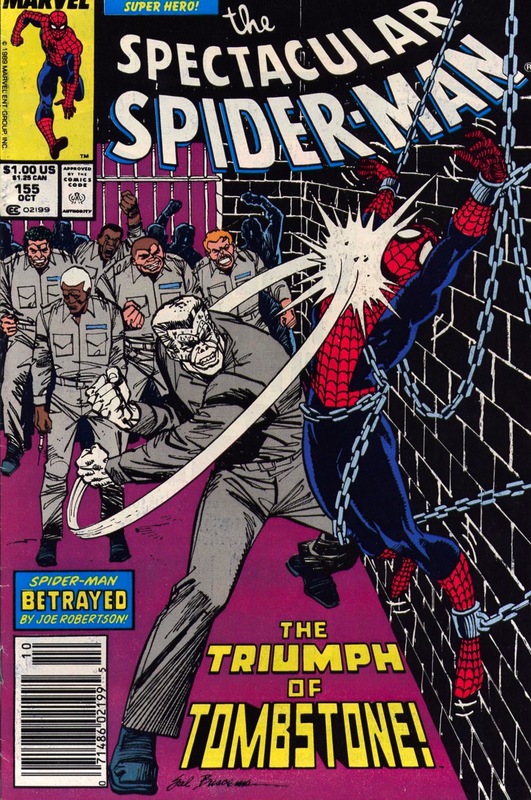 Sal Buscema has been one of my all time favorite comic book artists ever since I was just a little kid! 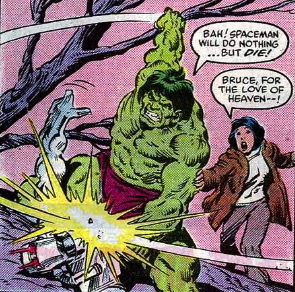 His name is synonymous with The Incredible Hulk as one of the longest artists ever on the classic book as well as drawing much of the Hulk-ified Defenders comics way back in the day. The guy is a legend. Period. 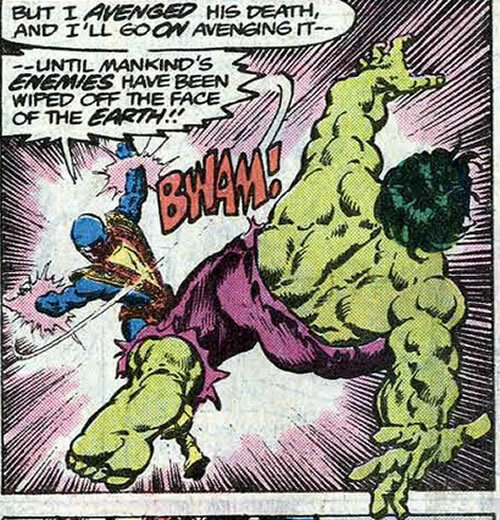 Well one of my favorite things about his artwork in the comics is the classic Buscema powerful punch! 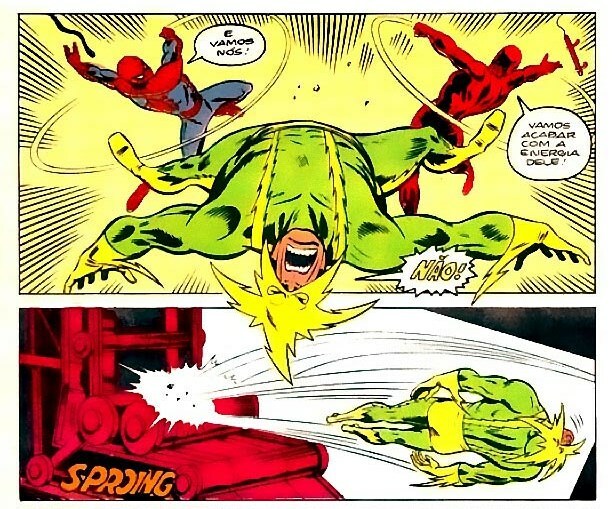 He loves to draw incredibly painful punches that send both heroes and villains flying upside down in the air straight at the reader! 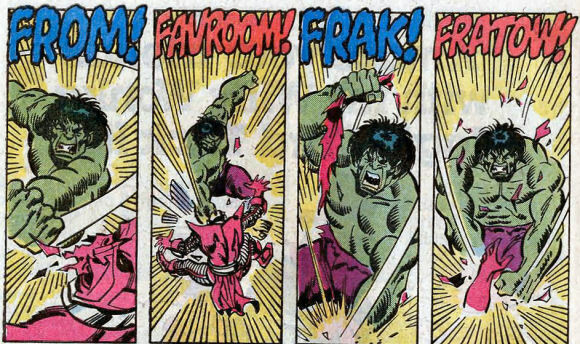 It’s really his trademark, so let’s take a good long look at some of Buscema’s greatest hits in all their glory!!! 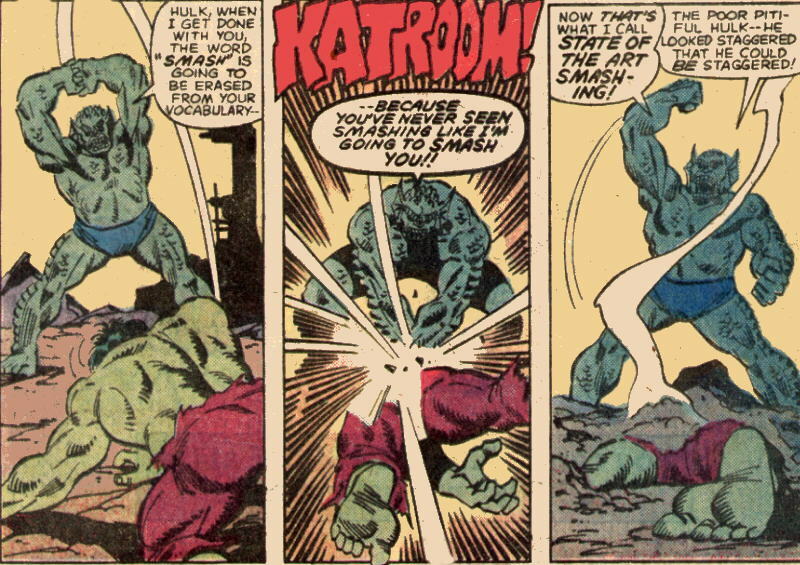 And finally just a few non-flying Sal Buscema punches that totally look like they hurt big time! Phew! My head hurst just looking at all these painful punches! Thanks to 80 Page Giant Blog for many of the images!! 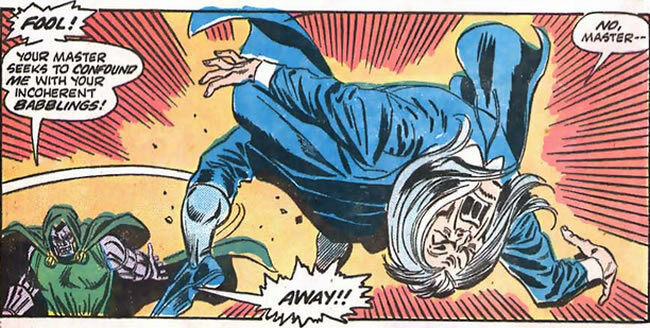 Old School Comic Artist That Need to Come Back: Michael Golden!! 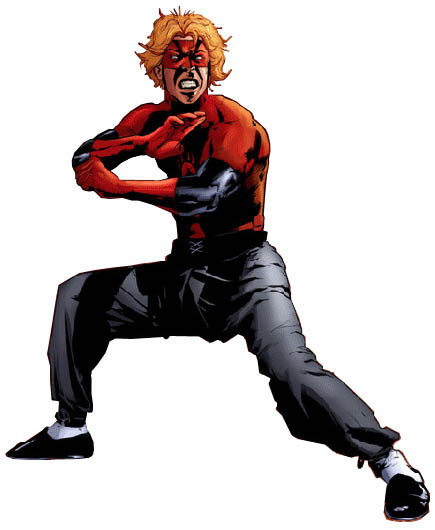 Surely comic book fans have not forgotten about Michael Golden?! If so you need a goddamn refresher in a bad way! Don’t get me wrong there are some amazing artists out there in comics today-but lets not forget about the old dogs! Seriously where have some of these guys disappeared to?! 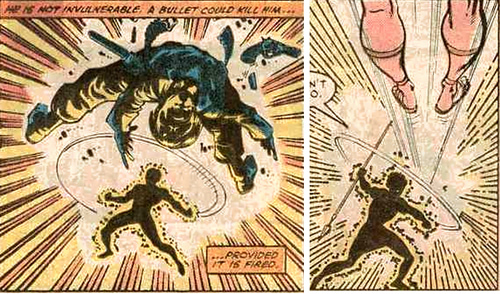 If we can get John Romita Jr doing tons of new comics we should be able to get Michael Golden back in the limelight?! It really only takes one glimpse at this incredible posted he did back in the early 80’s to solidify my point- “The Merry Marching Confusion” mail order only poster is still one of my favorite pieces of artwork ever, I ordered it back in the day through the mail and the poster still graces my wall in my room! I laminated it a few years ago as I was afraid it was falling apart, but seriously check it out! San you name them all? Give it a try! Most of Mikes art was most popular through the late 1970’s and early 80’s. 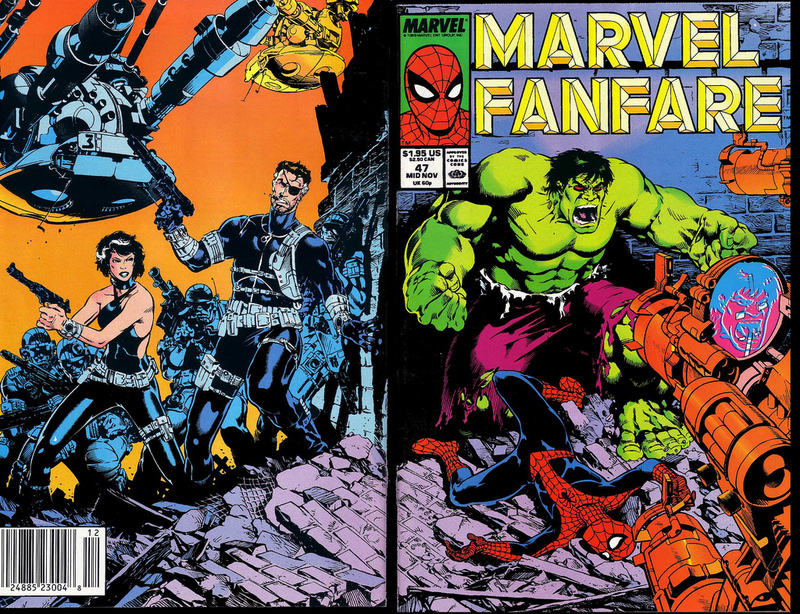 Probably most well known for his work on the Micronauts and his art for the immensely popular The ‘Nam, Vietnam war series put out in 1986 by Marvel golden was a comic superstar. He kinda disappeared from the scene in the 1990’s but later returned in the 2000’s doing some cover art for DC. He also is responsible for the Danzig & Samhain logos that were lifted off of the background for the lesser know Crystar issue #8. Funny to picture good ol’ Glenn reading Crystar and playing with the awesome action figures in the 80’s!! 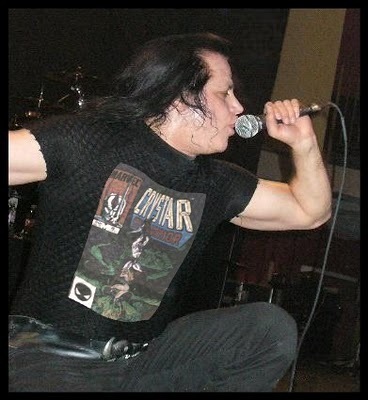 Gotta love Danzig’s dorkdom though!! 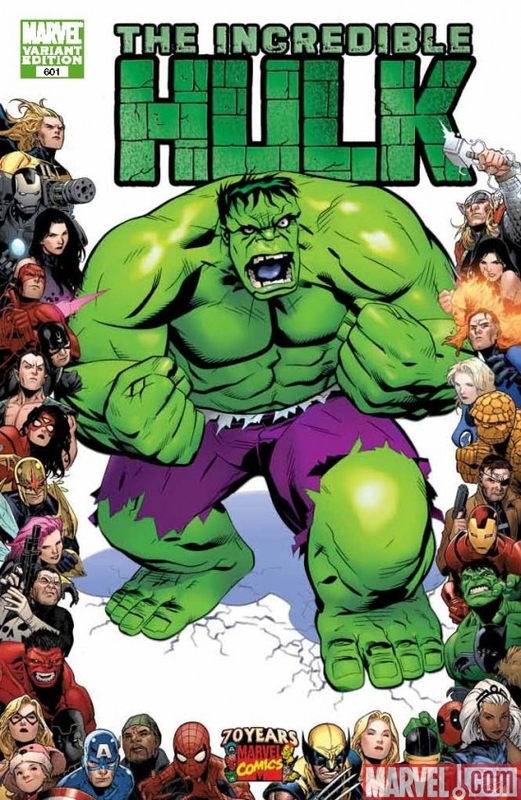 Wait since when does The Hulk only have four toes?! 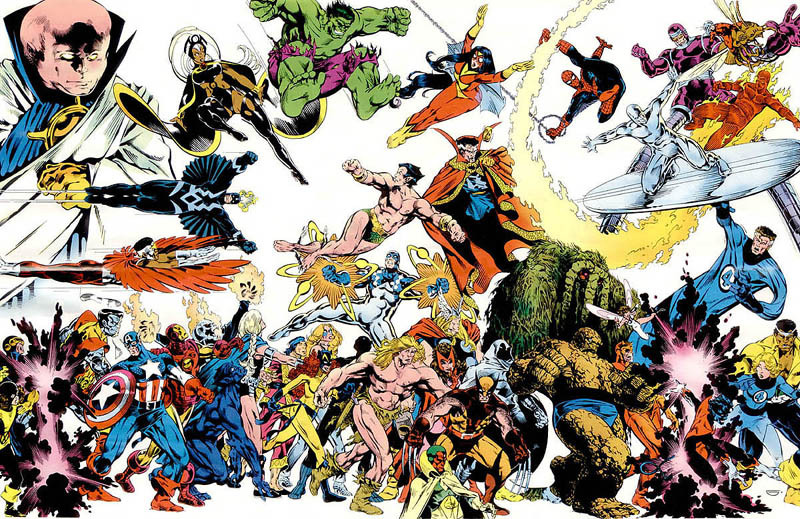 So the 1frombeyond’s post got me all fired up yesterday about MY favorite comic book artist of all time, Mr. John Byrne! Ever since I was a kid I loved and knew his artwork. 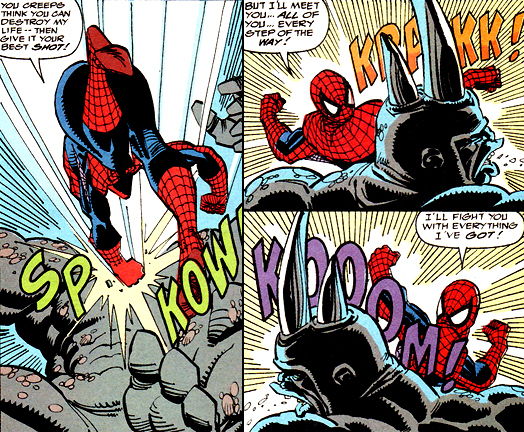 I’d always get pretty pumped when I would see a comic book drawn by him-even at my young age I just knew there was something special about it. Perhaps it was his amazing sense of detail? Either way there are so many things I truely love about his artwork. To me he is one of the All Time Greatest and most influential comic book artists ever. 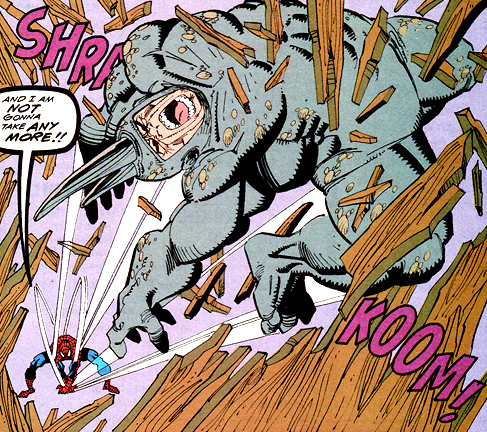 Right up there with Kirby and yes even…um…Liefeld. Anyway I decided to post some of my favorite pics that I have always loved of his artwork. Whether it’s a cover or interior panel it’s clear he was and is still the master. In a day and age where any and every band is reuniting and Harrison Ford is once again Indiana Jones, I do truely think it’s time that Marvel reunites John Byrne & Chris Claremont for another run on the X-Men!! old school artists that need to come back to comics! 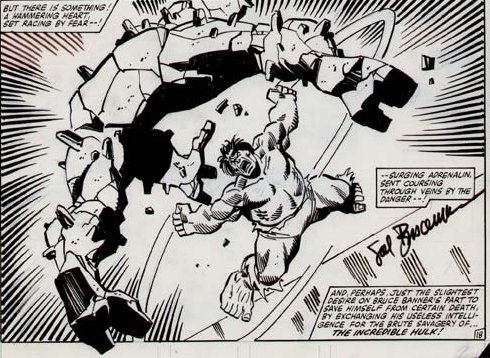 Barry Windsor smith! Hey Barry!! Where the heck have you been lately?!! Unless I am completely uninformed (which could be the case) I am wondering why this amazing artist has been missing from the comic book industry as of late? He is by far one of the BEST comic book artists of all time. I remember him most distinctly for his amazing artwork on the amazing “Weapon X” series in 1988, the hugely underated “Machine Man” limited series of 1984, X-Men #205 which is probably my all time favorite Wolverine one shot solo story and finally his one shot Thing and Human Torch story from Marvel Fanfare #15. Artists that need to come back to comics!! MIKE ZECK!! A friend and I were talking about current comic books and one of our main problems with them as of lately has been the artwork. Some of these “hot new” artists just don’t seem to be cuttin’ it these days! It seems like everyone’s drawing their comic books while watching Dragon Ball and Pokemon marathons. Don’t get me wrong there are some fantastic new artists out there but it got us to thinking….